Who Will Benefit Most From The Sugar Import Liberalization? The controversy on the liberalization of sugar imports continues with the government’s economic managers, stakeholders, producers, manufacturers and farmers giving their opinion on the issue. Budget Secretary Benjamin Diokno, in his weekly breakfast forum recently, announced that a 30 percent to 40 percent tariff rate is being eyed on sugar importation, to serve as protection for local producers while still liberalizing the industry. 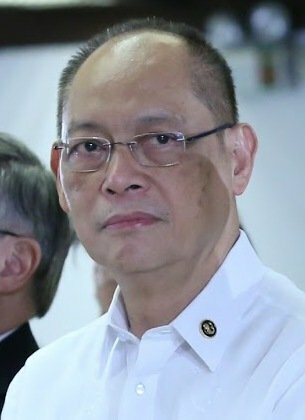 “There are more consumers than sugar producers,” Diokno said in a text message to the Philippine News Agency (PNA). “The importation of sugar benefits consumers and hurts sugar producers. Hence, policymakers have to weigh the net gain of a policy decision — total benefits by consumers vs. total loss of sugar producers,” he said. “Thai sugar being brought to the Philippines is just excess production. The ‘A’ sugar, that’s for domestic use. Their ‘B’ sugar is just their excess production, which they export. That’s why they can bring down the cost — around P1,100 is the landed cost and around USD404 per metric tons. Suppose five years from now, Thailand will say, I don’t want to export to you anymore because I’m expanding my ethanol program. Where do we get our supply?” he said. Montinola said that sugar has been tariffed before — 20 percent, then 15 percent, then 8 percent, now it’s 5 percent. In fact, he said, farmers in Negros sell their produce at a much lower price than what the retailers sell at more than PHP60 per kg. in public markets and stores. The industry employs 720,000 workers in 20 sugar-producing provinces and on which, about 82,000 farmers — mostly agrarian reform beneficiaries and small farmers — are dependent for livelihood.